ALL ABOUT SINGING! 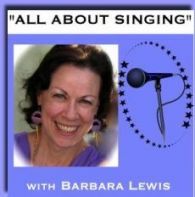 Join singer and vocal coach, Barbara Lewis as she interviews intriguing and innovative people who have important things to share with YOU about the wide world of singing. As they come available, all the Podcasts will be kept on this library page. Click on links to read more about the podcast and to listen to the audio file. For most of the radio-format shows, please look for written transcriptions as well on the "read more" pages. You can read while you listen or simply read! 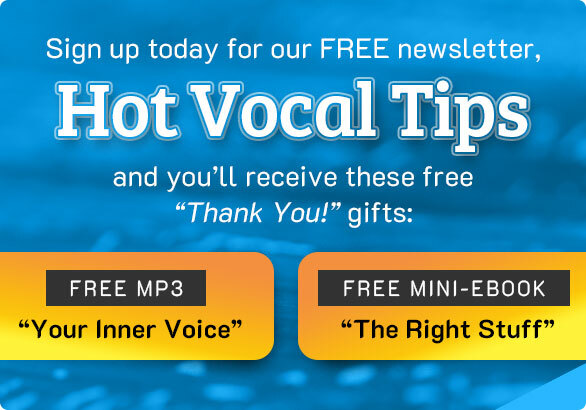 READ MORE about the Alexander Technique and YOUR Singing!